A fine example of the term “Champagne” NOT being used correctly. Some California producers still attach the word Champagne to their products, but when you think about this it’s odd: if somebody in France produced a wine called “Napa Valley Merlot” it wouldn’t make any sense, would it? Well, a “Champagne” produced just north of San Francisco is just as guilty. THIS IS SILLY. MERLOT IS MERLOT WHEREVER IT IS PRODUCED. CHAMPAGNE IS NO DIFFERENT. THE ANALOGY IS SPECIOUS. THE WINE IS GOOD. Paul, you’re wrong. A french wine labeled, “Navy Valley” does not make any sense, be it made from Merlot, Cabernet, or any other grape varietal. The point here is that Champagne is a PLACE, just like Napa Valley is a PLACE. So, to use the PLACE in the name of a wine not from the PLACE in its name is truly silly. 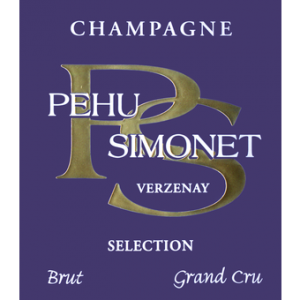 Champagne is a PLACE where sparkling wines are made from grape varietals such as Chardonnay, Pinot Noir, etc. California wineries should not use the name Champagne to describe their wines. Doing so simply feeds the ignorance. Kenan, you are right that Champagne is analogous to Coke or Kleenex (I say tissues) or Q-Tips. Champagne was the first of its kind, but it is also a specific variety that should be acknowledged. If I go to a restaurant and order a Coke, I expect a Coke, not any old soda. If my waiter comes back with a Pepsi, I WILL send it back.. and yes I can taste the difference. Despite your deeming this distinction unimportant, I think it’s good to keep the population informed. Thanks for the article, Jason. The anecdote about Perignon was fascinating. I have never heard that story. Thanks for the info on the important distinction of the category, ‘Champagne,’ and for pointing out that sparkling wine mimics the processes employed originally in the Champagne region of France. I would like to have some idea on how well sparkling wines measure up to actual champagnes fermented in the Champagne region. Are the differences between the two stark, or do the differences really just reflect French pride and proprietary ownership of rhe designation. Can experts discern the difference? Finally, I’m just interested in knowing if sparkling wines measure up, or may sometimes even surpass the original product, in champagne vs sparkling wine taste-offs? And if so, who are some of the leading American producers of sparkling wine which compare most favorably with the regionally-produced French Champagnes? Thank you. Hi Patrick – thanks for the comment. Many people who love sparkling wine in general will often say “there is no substitute for Champagne” and for the most part that is very true. From Champagne, you’re starting with base material that is some of the best in the world for that purpose, and the history they have had with the process allows for amazing consistency of high quality. For the most part experts can discern the difference, but not always. That being said, there are three producers in particular that we think get pretty close to the ‘real thing.’ One is Argyle in Oregon, who is one of the most awarded wineries in the United States and consistently make great sparkling wines out of Chardonnay and Pinot Noir using the traditional methods. 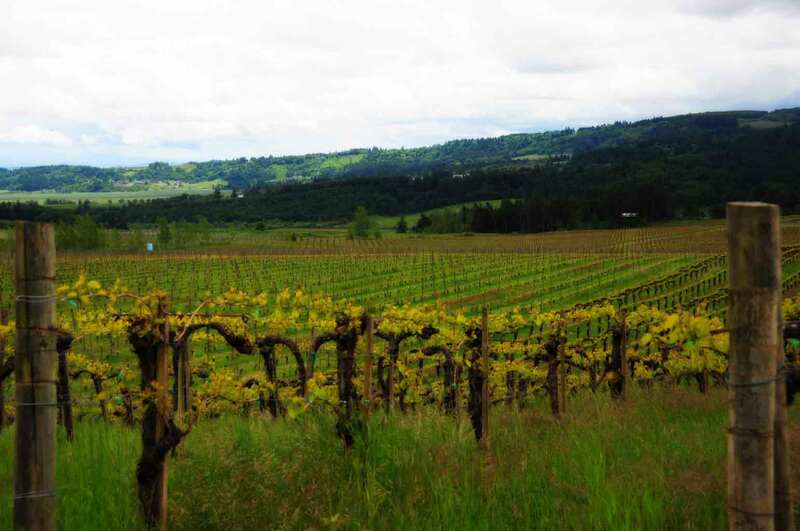 The second is Iron Horse in the Green Valley district of the Russian River Valley, where the Sterling family produce an amazing range of sparkling wines from the climatic fringes of that region. Lastly, Jansz is a producer in Tasmania that makes stunning sparkling wines that occasionally make their way to Minnesota. 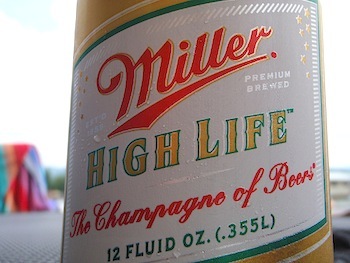 To be honest, I think your photo of Miller High Life also demonstrates an example of the term “beer” not used correctly. You might want to correct your wording re Dom Perignon. He said “…I am tasting STARS”…NOT “starts”. Hey thanks for noticing! We’ve corrected Starts to Stars!